A lot of you asked me to bring back my "Empties, Products I've Used Up" videos, as you seem to find them interesting and helpful. Unfortunately, lately I don't have much time to film, and I already have a long list of topics for my future videos that I'd like to film. 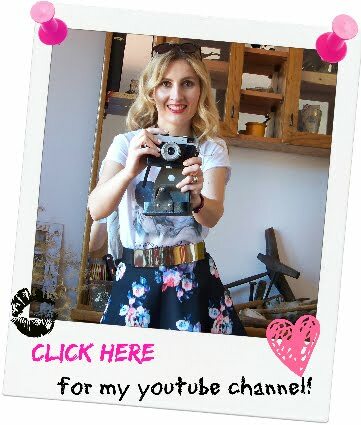 Nevertheless, I decided to introduce this new series to my blog, and occasionally (maybe even monthly), bring you posts with updates on the products I've recently used up, giving you my opinions and quick reviews! This month I have 5 beauty products that I've used up to share with you. I'll also be giving you a quick review on each! These are all body care / hair care products as I find that I use up products in these 'categories' most frequently. My most favorite products, that I recommend and would gladly purchase again were the Balea deodorant and Cien Spray-On Body Lotion. Both of these products are inexpensive, but really great quality. 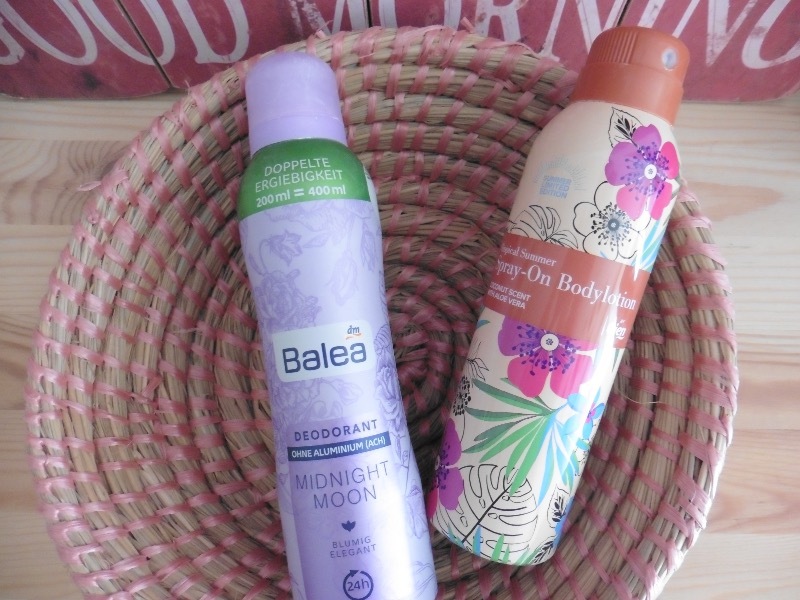 I like the Balea deodorant because it doesn't contain aluminum (and these days it's hard to find deodorants that last whole day and are aluminum free). Cien body lotion was available at Lidl supermarkets and it was a limited (summer) edition. It was very quick & easy to apply, it was a light and fresh mist and I loved the scent. Cien is a brand of beauty products exclusive for Lidl supermarkets and I have to say they're really stepping up their game! They're super affordable and it's just hard to believe one can come across such great products at a local supermarket! 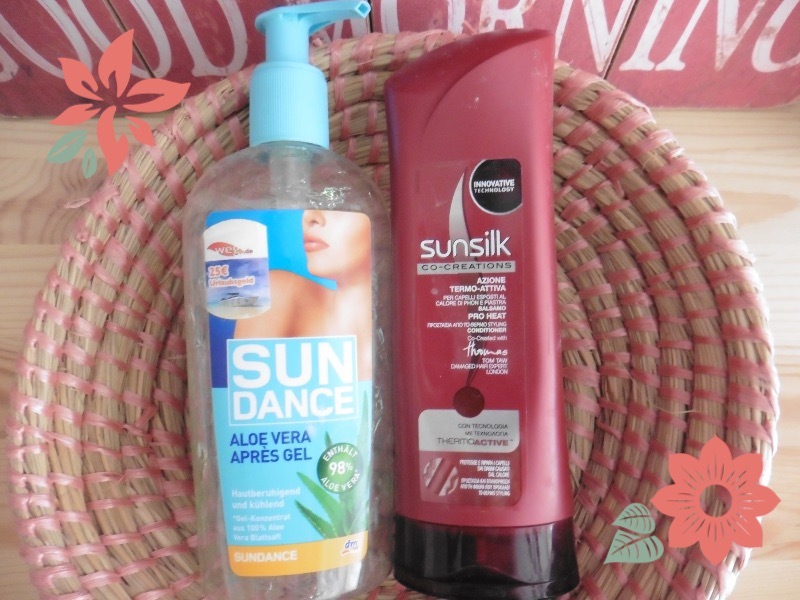 This was a great product for those hot summer days, but also for all the busy Mums who don't have a lot of time to dedicate to their everyday beauty routine! Last is this Felce Azzurra, Delicate Shower Gel. 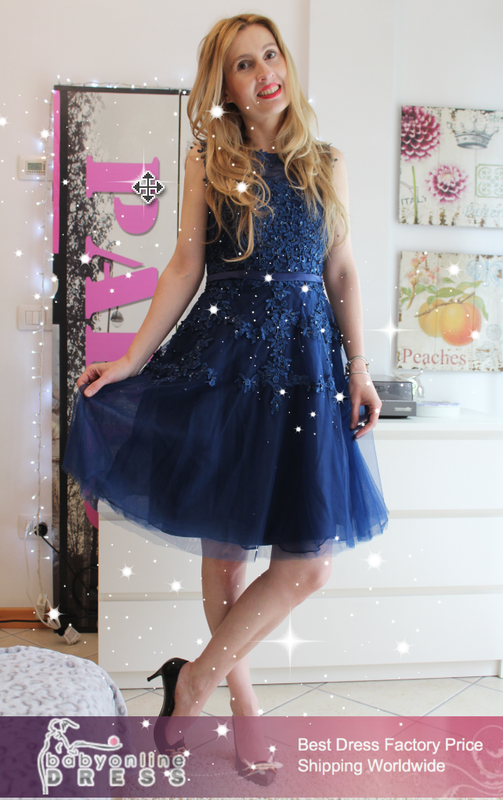 My Mum bought it for me, from the local Drogerie Markt drugstore. I liked the fact that it's super delicate, and contains no colors, no parabens nor silicones. 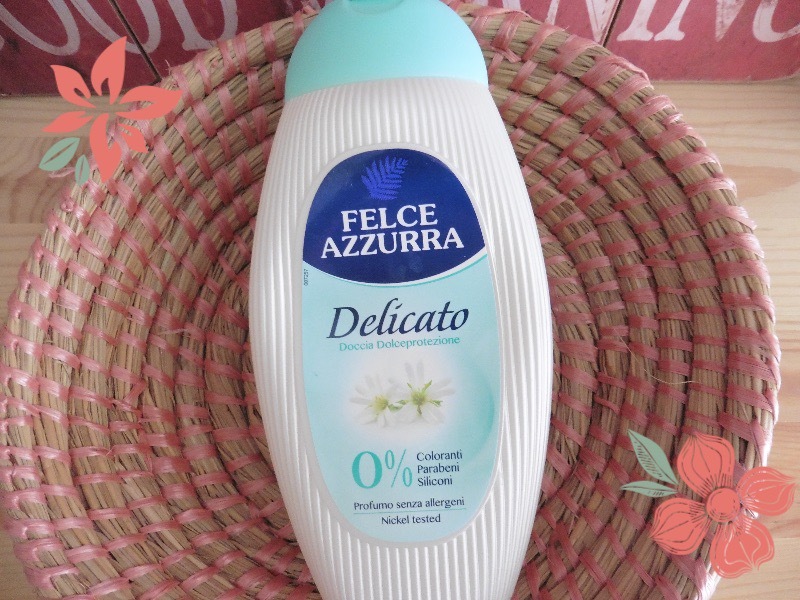 Felce Azzurra is an Italian brand and every so often I find myself purchasing their body talc or shower gels. They're actually quite nice, good price and pretty essential beauty products. Those were my 5 empties for this month! 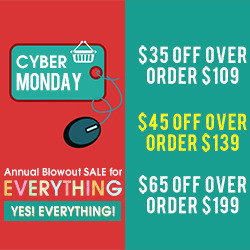 Let me know, have you already tried out any of these products? 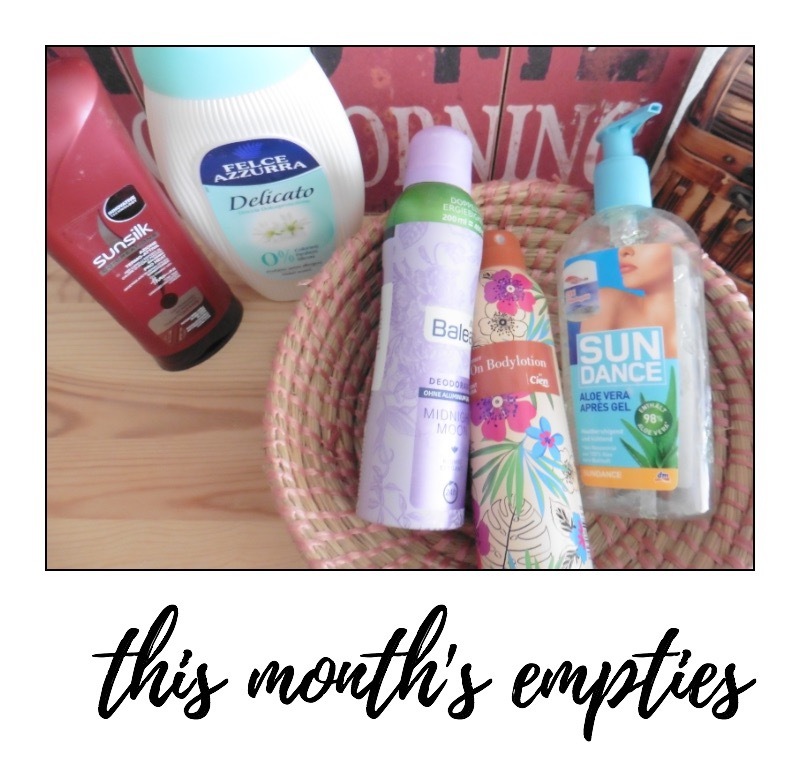 Great empties post! You can never go wrong with aloe vera gel!